Kraków in October is a true cultural treasure trove, as though the month is trying to make up for lost summer with a cornucopia of events. 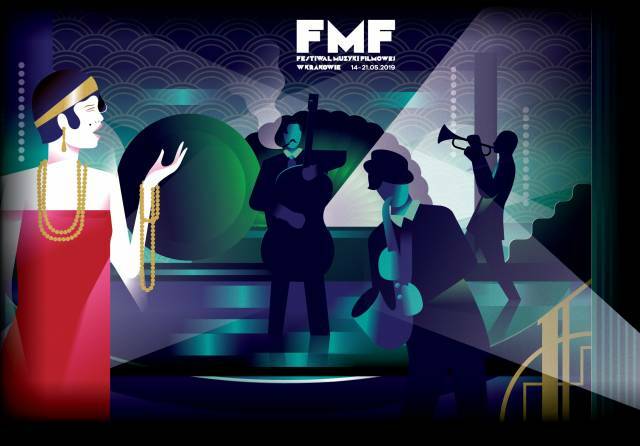 Each electrifying item on the month’s calendar is made possible by artists and organisers, stepping into the season with a renewed energy to proudly reveal the results of their hard work. 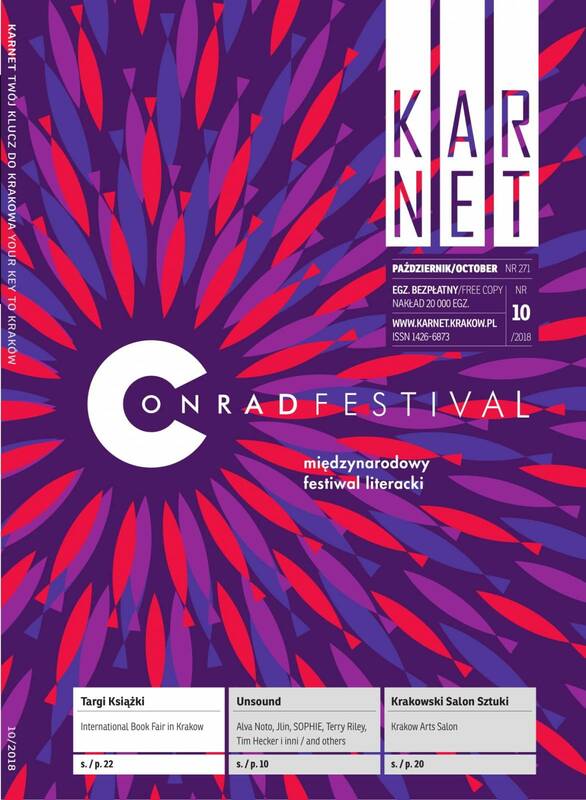 This certainly applies to flagship events such as the celebration of underground music that is Unsound, and of course the Conrad Festival, which – together with its sister event the Book Fair in Krakow – makes for the most important literary week for readers and publishers in Poland. The October repertoire brings us world stars (Jack White at Tauron Arena Kraków!) alongside many events focusing on local, regional and national identity, such as Piotr Rubik’s “Polish Cantata” and the cycle of events organised as part of the nationwide celebrations of the centenary of Poland’s independence – not forgetting the important role played by Kraków on 31 October 1918. We will be celebrating giants of Polish culture during Poetry Night, and of course during the festivities surrounding the birthday of Maestro Krzysztof Penderecki. 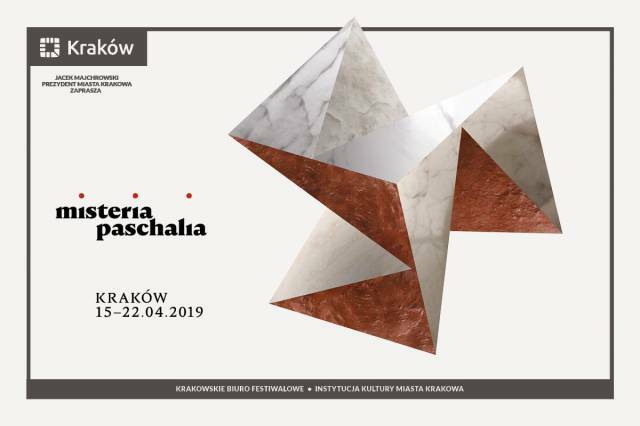 The egalitarian values of art are presented by the Krakow Arts Salon, bringing together acclaimed artists and passionate amateurs showcasing their works. Let’s rejoice in them all!